If you love Kong Lung Trading like we love Kong Lung Trading, then you are aware that one of the main attractions is the diverse and ever-changing offerings available. 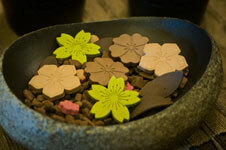 This month we are celebrating the mix. We are all over the map with the simple, the bohemian, the classy, and the classic. We have something for everybody, and things to surprise and inspire. We hope you enjoy our eclectic choices. Please call us at 808-828-1822 to find out more information. 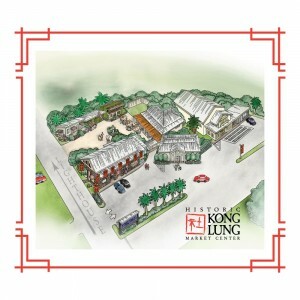 Or even better, come visit us at Kong Lung Trading. Deborah is very excited to share Moonbox Studio with you. 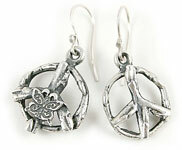 “Hippie chic,” she giggled as a descriptor of the bohemian jewelry from Patrick and Katy Jane Conlin. Described as adornment for your soul, this couple does all of their own metalsmithing, casting and setting for this fun and luminous collection. This beautiful art glass reflects an earthy spirit and playful expression, capturing natural images such as leaves, birds, animals and butterflies. 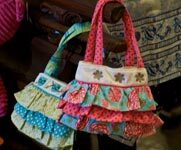 Each piece is handcrafted in Visalia, California, using decoupage, gold embellishment and original artwork. 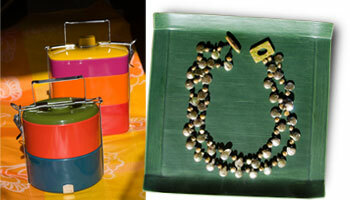 The pieces are offered in a range of sizes and shapes. 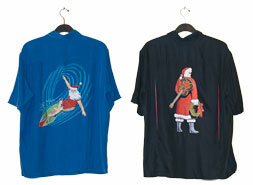 Tori Richards has long been the classic aloha shirt and this limited edition, hard to find holiday collection solidifies their reputation for taste, class and poignant humor. This collection is only available at select retailers for a short period of time. Liven your holiday parties with great design and fine fabrics. 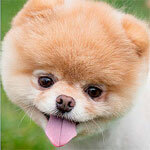 Boo is a 5-year-old Pomeranian with 1.5 million Facebook fans. So when a book was published celebrating the adorable dog’s life, of course Olive and Mochi wanted to choose it for their pick of the month. His signature fluffy head and teddy bear like persona are irresistibly adorable. 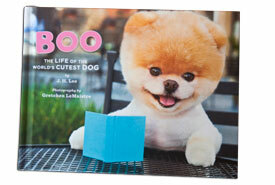 Everyone loves Boo! 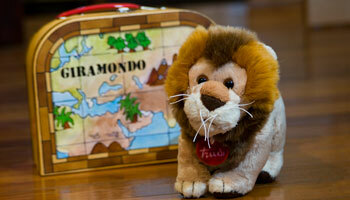 Clean, simple, high-quality products that stimulate kids’ never-ending imagination. Manny & Simon follow a path of environmental and social responsibility with a commitment to using organic and eco-friendly materials wherever possible. 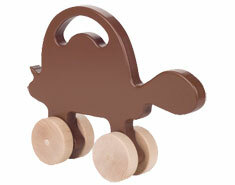 This collection of children’s products take classic animals and vehicles children love and transforms them into contemporary essentials for every kid! Steve McQueen. Get Carter-era Michael Caine. Connery as Bond. Tyson in tighty-whiteys. The new Icons of Men’s Style is authored by one of the UK’s most respected and measured men’s fashion journalists, Josh Sims. Sims takes apart the staples of the male wardrobe in forensic detail and with real vim and vigor and aligns it with a visual smorgasbord. This month we decided to ask the creative team at Kong Lung Trading to share their ever stylish roundup of favorite picks from the store. With the always changing inventory and fresh store displays, getting the inside scoop of what’s hot at Kong Lung Trading is useful and valued information. 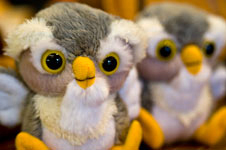 Whether you have been coming to Kong Lung Trading forever because you know you will find the coolest gifts, or if you just like Kong Lung Trading for its inpirational eye candy, we hope you consider Kong Lung Trading to be one of your favorite stores. Please let the staff assist you when looking for those holiday gifts and don’t forget about the complimentary gift wrapping. Inspirational, sophisticated and exotic clothing for the individual who appreciates the finer things in life. 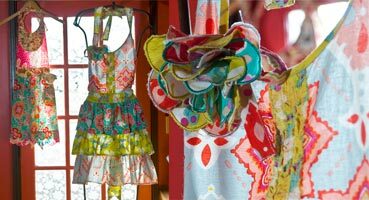 Tori Richard’s apparel is a true reflection of good design and art that is inspired by trends and cultures from around the world. This Hawaiian company’s philosophy is based in the honor or creating fine garments to resonate a life of luxury and style. Tori Richard began creating men’s wear in 1969, almost 20 years before the founding of Tommy Bahama—a point of pride for Debra when selling these beautiful garments. Tori Richard is a true family business and offers only original prints and artwork on their products, setting them apart from other resort wear companies. The company is also a great resource for designers and artists as they have digitized almost 14,000 of their textile prints for reference. 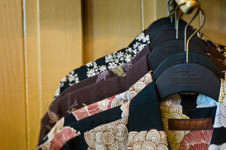 Please stop in today to browse our hand picked collection of Tori Richard men’s wear. 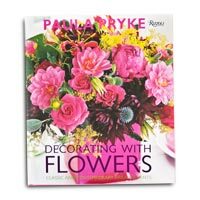 Because of Patty’s amazing buying style many customers see these products in a whole new light. Whether you are looking for a quality shirt made from textured silk, a silk blend or cotton lawn, (the company’s signature and proprietary fabric), you or your loved ones will surely covet these incredible and sophisticated garments for many years to come. Southern France, the fragrance capital of the world, is home to Esteban—a company started in the late 70’s by Jan Max Esteban. This company has been creating scents and imaginative products that convey a love of travel and discovery through fragrance. 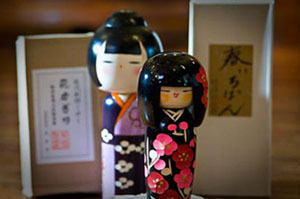 Esteban is known for their style, which intertwines Mediterranean and Japanese sensibilities, allowing these irresistible aromas to tell their story in your home and to carry you away to a far away land. 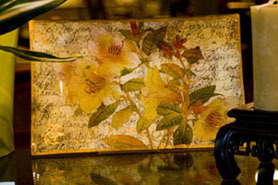 Kong Lung Trading carries Esteban’s room sprays, scented boxes, refresher oils and diffusers. 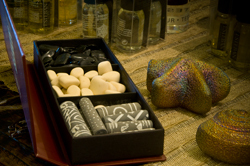 The scented boxes are delightful little gift packages containing ceramic pieces, seaglass, river rocks or tribal beads inbued with the essence of the collection’s scent. Each scented box contains different objects that represents the story of the collection’s distinctive smell. When Janet was asked why she chose to feature Estaban as her pick of the month she replied, “I think these will make really nice gifts for the holidays and the price is excellent. I love these.” Her favorite scent, Ambre, is one of the company’s most popular. It is described as a subtle Amber fragrance, enriched with bergamot and neroli, a serene arousing caress of precious woods and lingering sensuality of vanilla. The fragrance of Teck & Tonka is a souvenir of Africa, conjuring wooden houses full of spices: nutmeg, cinnamon, clove…Teck & Tonka revives this blend, one of the most entising in the history of perfumes. Each fragrance tells a story, which one will you choose? What is a drusy? 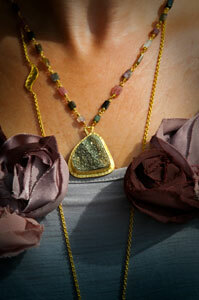 A drusy refers to a rock surface (usually a cavity) covered with tiny individual crystals. These sparkly and opalescent crystals provide a reflective surface reminiscent of sugar or snow. Whether the crystals appear on the surface of the mineral or are recessed into a crevice the result is the same, a stunning gemstone. And stunning is a perfect description of Heather’s pieces that incorporate these incredible stones. By utilizing century old methods of metalsmithing, Heather Benjamin’s jewelry is designed and created around a stone, gem or fossil. Her work is available in a satin or hammered finish, and offered in sterling silver or 22k vermeil. Each stone is bezel set and these designs are inspired by cultures and their relationship to the sea and to nature. Her work has been described as organic elegance meets chic and bohemian and it is this perfect juxtaposition of these elements that makes her jewelry unparalleled in style and creativity. 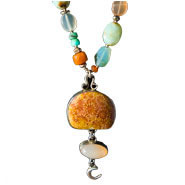 Kong Lung Trading has a wonderful collection of Heather Benjamin’s fabulous one of a kind jewelry pieces in stock. Come in and pick out your special necklace. Isn’t it time to shine? 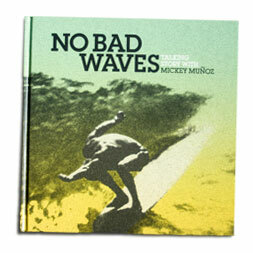 Holland’s skateboard photographs were first shown at M+B Gallery in Los Angeles in 2006. Following the success of the show, his work has been shown in Paris and New York City and used in American Apparel publicity campaigns. Holland resides in Los Angeles. Summer solstace has passed and we’re knee deep in salt water and white sand. 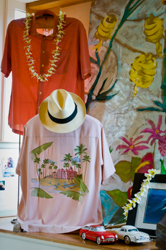 Come to Kong Lung Trading to cool off and find the most exquistie summer treasures Kauai has to offer. 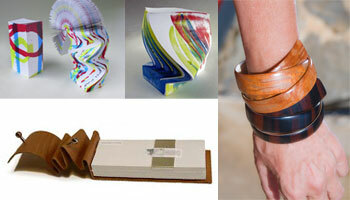 This month we are featuring Jewelry by Mabel Chong & Lisa McKenzie. We have unloaded our pallet of fine pottery by ECRI. 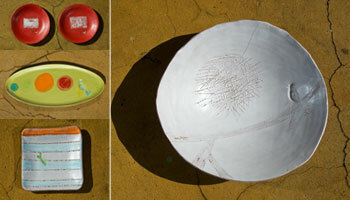 Vases, beautiful pots and insprirational finds for your summer garden. 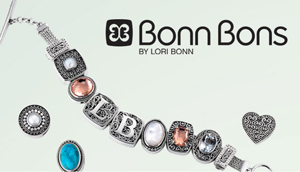 Summer Cookbooks, Tori Richard Mens’ Summer Collection, and the Ultimate Summer Treasure—Bonn Bons, by Lori Bonn. 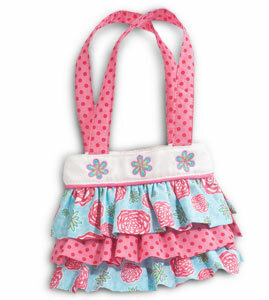 Take a peek and call us directly if you would like to reserve any of our featured items. We love a woman in power. And when it comes to fashion, Queen Victoria reigned supreme. Her ornate slide charm bracelets were all the rage in 19th century England. Each of her charms had a story. Pearl charms to symbolize her wealth, Onyx charms to mourn the death of her prince. Amethyst charms to prevent drunkeness (those were prudish times, after all). She combined her charms to make bracelets with personal significance for herself and her high society friends. Queen Victoria’s charms are the inspiration behind Bonn Bons, a fresh, modern take on the fashion of the Victorian era. This fun concept includes charmes with fun names like, “Picking up the Pieces”, “Gold digger” or “Little Pearl of Wisdom”. Whatever slide charm you choose, you will cherish this fine piece of jewelry and be inspired to add another slide charm to celebrate the moments in your life that you want to cherish & remember. A Dutch family business of craftsmanship, that has been working for generations on optimising both the quality and the design of its products. Everything is done in-house, from designing new models to developing new colors. ECRI Ceramics follows trends in the industry and does so with high quality products that will last your lifetime. ECRI Ceramics: Generations of a family business with the craft at heart. 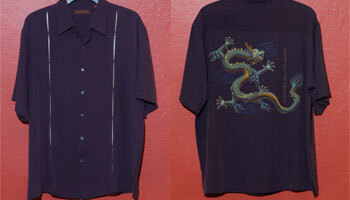 Kong Lung Trading stocks the finest selection of Tori Richard Men’s Shirts. We also feature the casual shorts and pants line in various colors and sizes. The shirt featured in this photo is called Carnaby Street and is 100% cotton lawn.